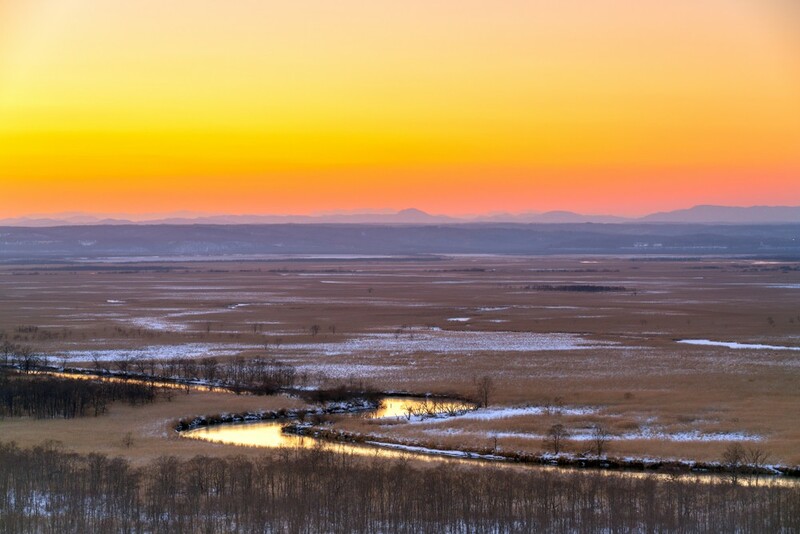 Hokkaido's Kushiro Marshlands is Japan's largest Marsh! What are some Recommended Leisure Spots? 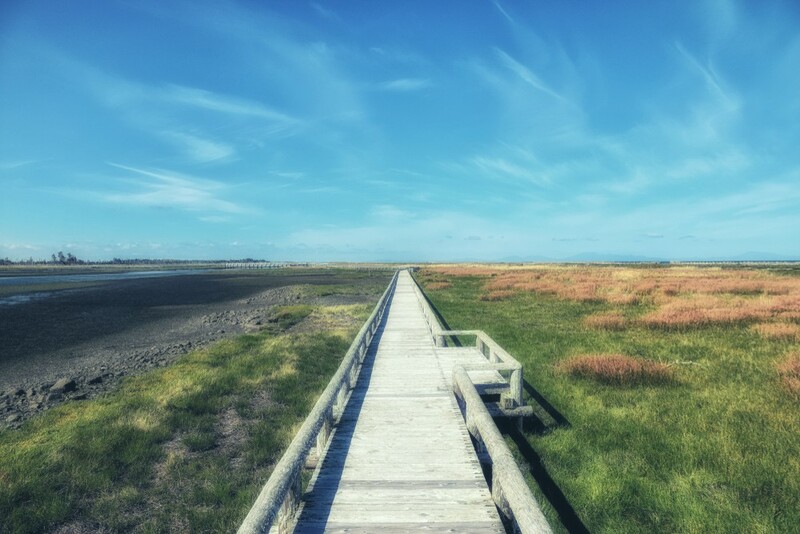 Located in Kushiro-Shitsugen, Hokkaido, Kushiro Marshlands is Japan's largest marsh. How big is it and how much nature does it contain? This will be an introduction alongside the leisure spots you can enjoy. Kushiro Marsh: where Hokkaido’s Kushiro city, Shibecha town, Tsurui village, and Kushiro town straddles. It extends approximately 18,000 hectares, and Kushiro Marshlands National Park designated area’s vast nature stretches around 28,000 hectares. 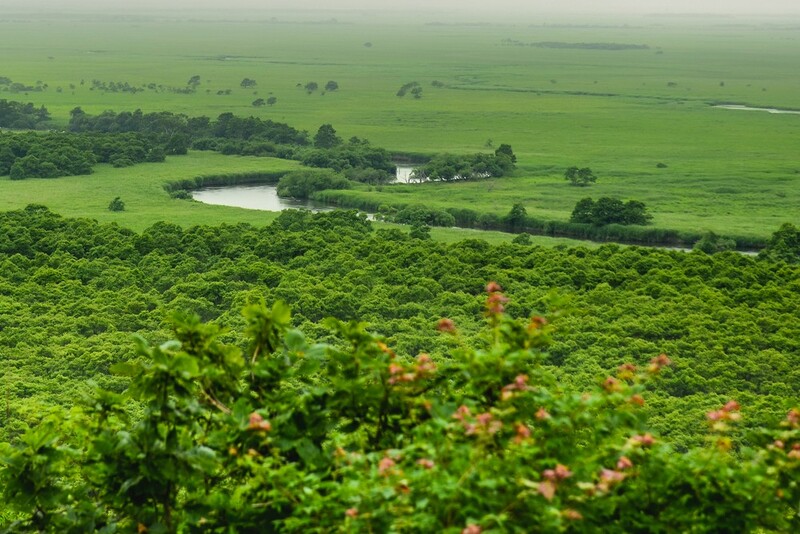 Kushiro Marsh is home to about 700 species of plants and about 1300 species of living creatures. Among them, the representative Japanese crane, is a natural monument, and was once in danger of extinction. Thanks to conservation efforts, thousands have habitats now, and you have a high probability of seeing them in the winter. There are facilities such as restaurants and a museum at the observation deck on the west side of the marsh. 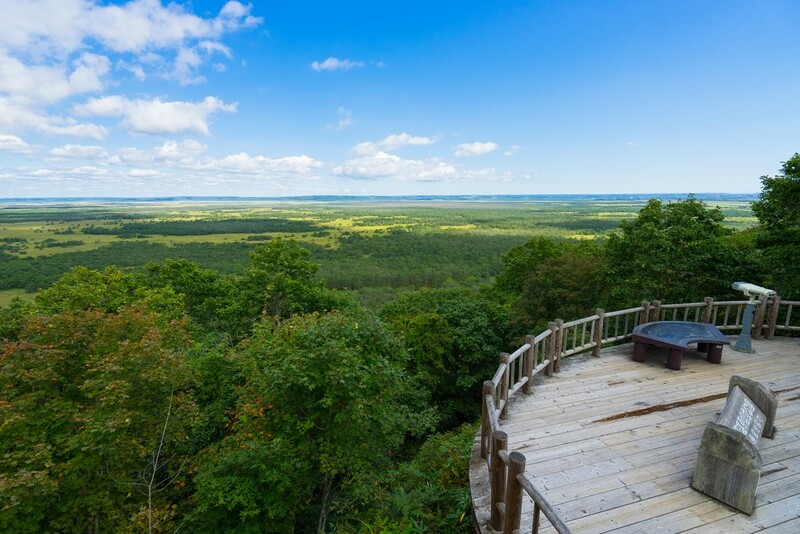 The observation deck on the 3rd floor and the panoramic view from the roof allow you to look over Kushiro Marsh. Facilities other than the observation deck can only be used during business hours. "Onnenai Wooden Promenade" is a promenade that is approximately 3 km, and can be walked in about an hour. There is a straight road that extends from the Onnenai Visitor Center to the Reed Sedge Marsh, where the wetlands and seasonal nature spread. Access: Take the Akan Bus from Kushiro Station-front for 40 minutes, get off at Onnenai Visitor Center and walk approx. 3 minutes. As a Kushiro Marsh activity, going down the Kushiro River is a sure thing. 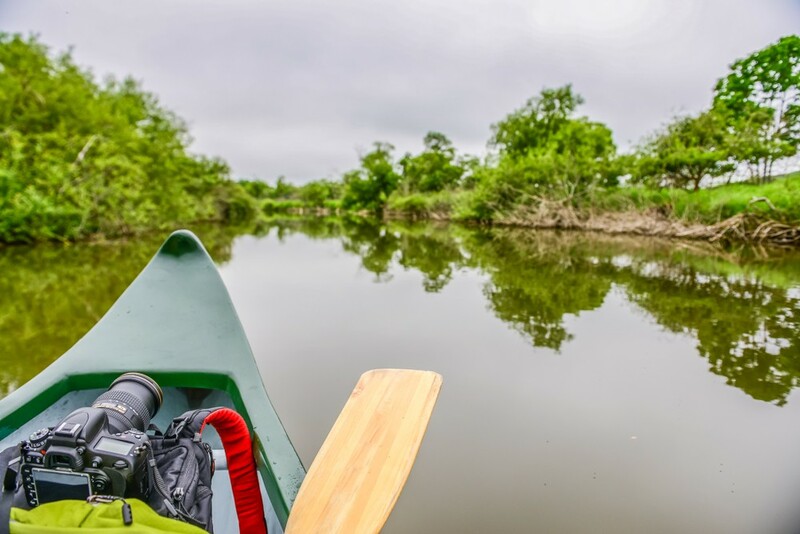 You can get from Lake Toro to Hosooka in about 2 hours on a gentle canoe ride. You can make a reservation from the website (reservations are only in Japanese). 4. Sightseeing Train "Kushiro Marsh Norokko"
The sightseeing train "Kushiro Marsh Norokko" operates along the Kushiro River, as a part of the Kushiro Main Line connecting Kushiro Station and Shiwasu Station. 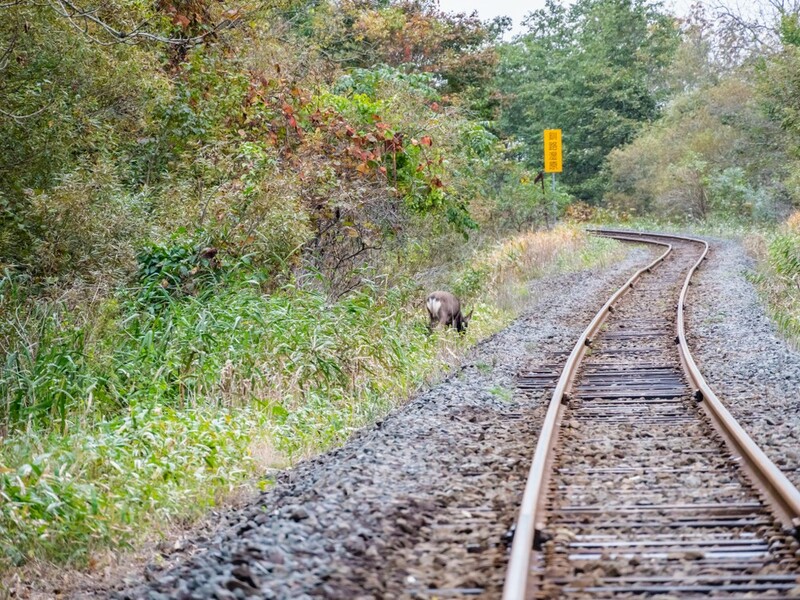 Be moved by the grandeur of the wetlands while riding the local train! If you want to have a taste of Hokkaido specialties, the restaurant "Rest House Ikotto", inside the Kushiro Marsh Observatory’s facility, is recommended. 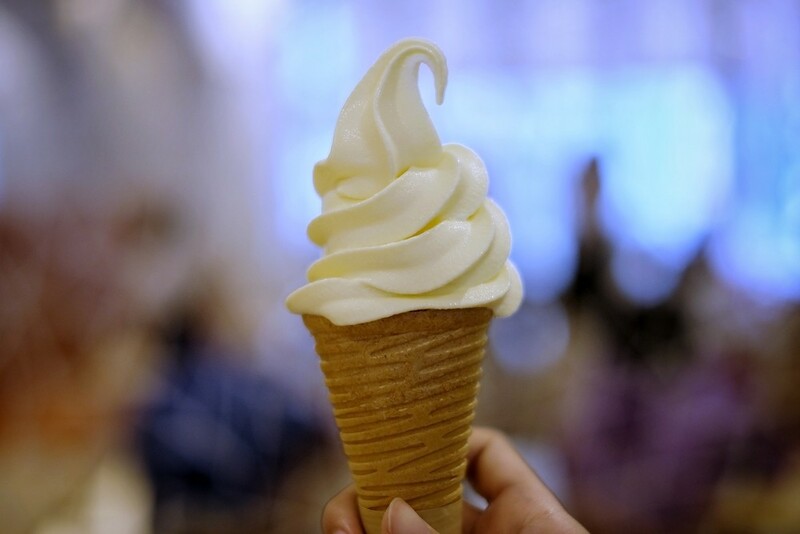 Thick, soft-served ice cream made with Hokkaido milk, in particular, is excellent. Let's eat delicious sweets within nature. The Hotel & Spa Resort "La Vista Kushirogawa" is in a great location, built along the Kushiro River. It is a popular hotel, with a large public bath made from natural hot springs, and a breakfast buffet where you can have a taste of Hokkaido specialties. Sea-side rooms get a fantastic view of the sunset. Access: 9-minute walk from JR Kushiro Station. From Kushiro Airport, get on the Limousine Bus, get off at Kushiro Fisherman's Wharf MOO, approx. 2-minute walk from there. 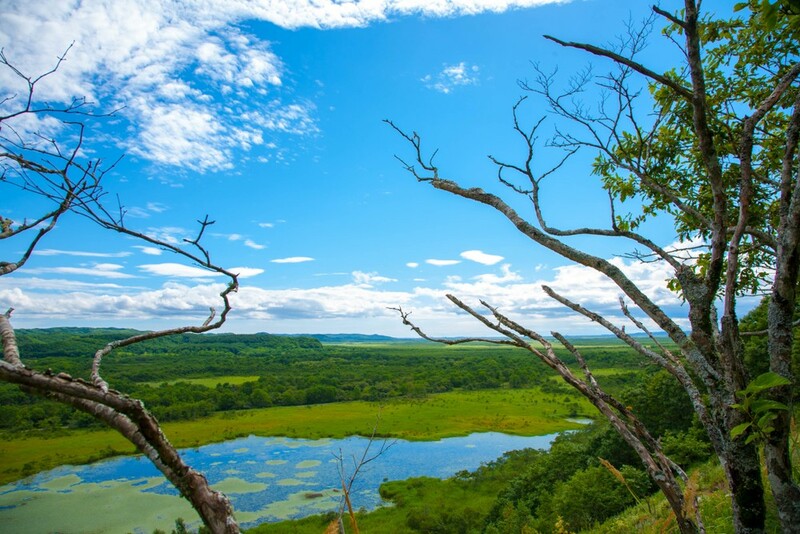 Sight-seeing season for Kushiro Marsh is between late April and September. From June to July is the best season, with lush plants and blooming flowers. 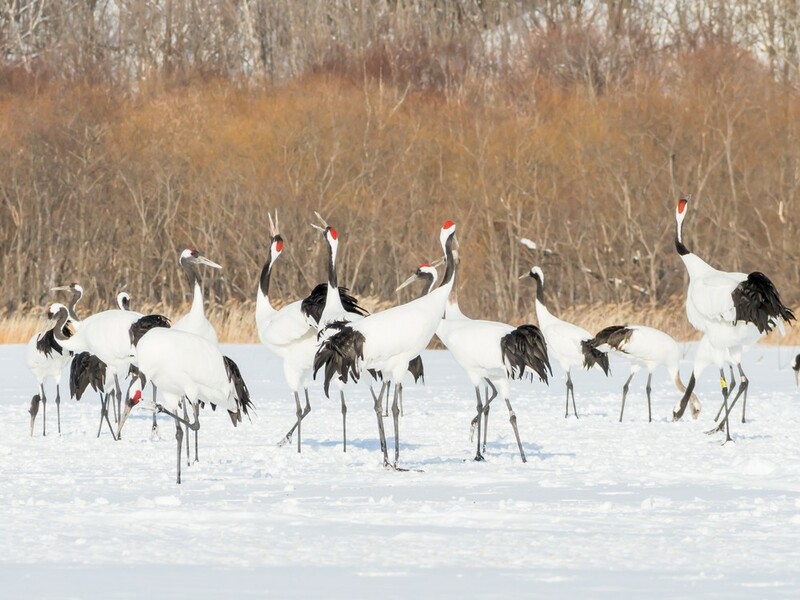 Between January and March is recommended if you want to see the Japanese crane, but it gets very cold, so don't forget to take measures in order to defend against that. It is approximately 45 minutes by Akan Bus to get to Kushiro city from Tancho Kushiro Airport. You can only go by taxi or car if you want to go directly from the airport to Kushiro Marsh. If you want to enjoy Kushiro Marsh, it is recommended that you take the sightseeing train “Kushiro Marsh Norokko” introduced above, which operates between Kushiro Station and Shiwasu Station.